Tim and Misty live in Jordan, NY (just outside of Syracuse). 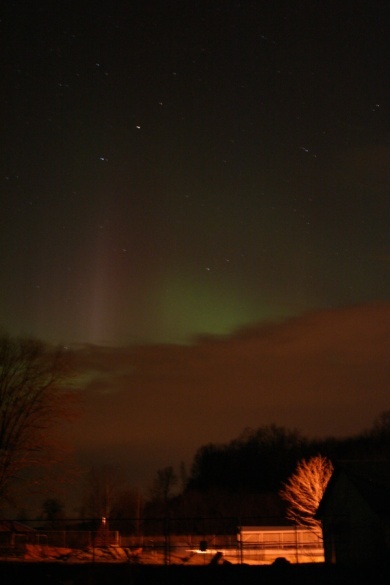 There was an aurora over central New York on the 14th December. 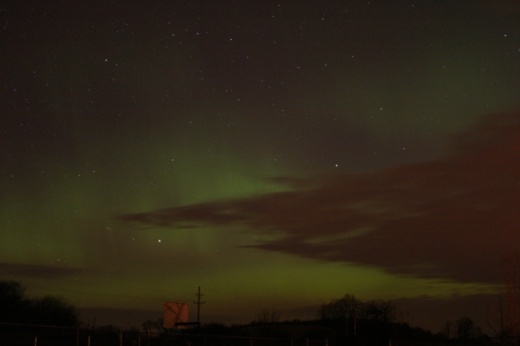 They managed to capture some great images and sent them in to us at Astronomy Today. We're happy to showcase them here: enjoy! These pictures were taken with a Canon 10D camera, set at ISO 800. 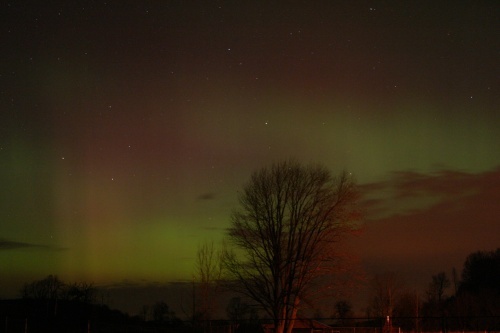 Exposure times were between 15 and 20 seconds. You can check out more of their photography at: Tim and Misty's website.